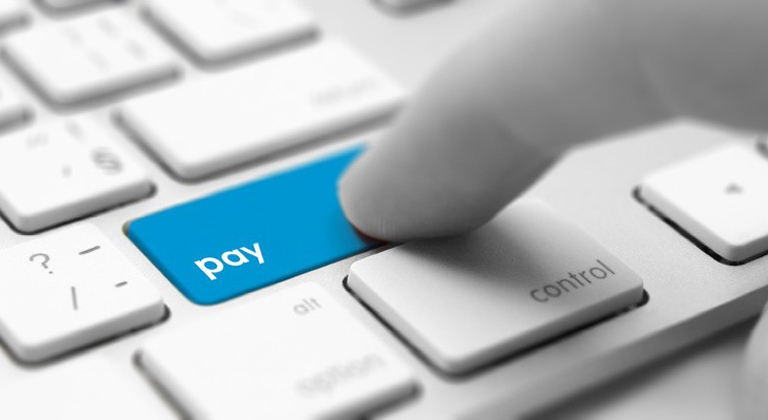 A quick and easy way for us to help resolve your issues is via remote access. To do this, we use an app called TeamViewer to connect to your computer. In the past, the only way to do this is to go on our website and clicking on Live Support #1, run the downloaded app, and then tell us the TeamViewer ID on your screen. On the ClearDent Home Screen, select the life saver icon on the far right. 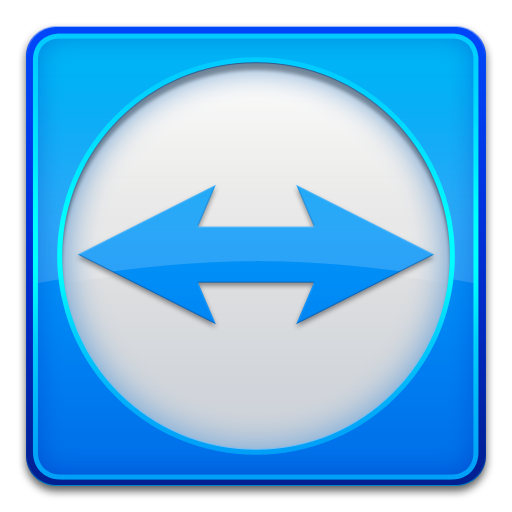 Note: If Windows asks you if you want to allow TeamViewer, click yes. The following window will open up showing your ID, and the default password will be set automatically. This is the best way for support to connect to your computer. However, there may be times you cannot access this shortcut easily, such as when cannot log into ClearDent at all, and need us to remote in to fin out what the cause is. Go to our support home page and click on Live Support #1. Run the downloaded app, and provide us the ID number shown on your screen. 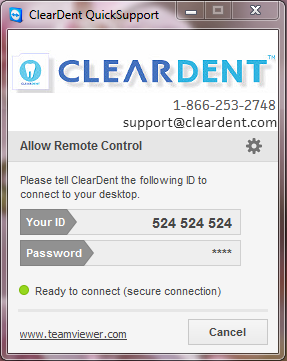 Visit our dedicated quick support page at http://cleardentsupport.com/ and click on the icon to download the TeamViewer app. Run the app and provide us the ID number. NOTE: We have two websites on different servers to ensure that you'll be able to connect with us no matter what as long as there is an Internet in your office. At the upcoming ODA Annual Spring Meeting, we are supporting a great charity: AboutFace. For every ballot entered, ClearDent will donate 30¢ each to support their cause. Also, every entry has a chance to win a $500 VISA Gift Card! Every entry is eligible even if you are not attending the ODA Annual Spring Meeting. Click here to fill out a ballot online and share the page using the social media buttons. Help us spread the words! 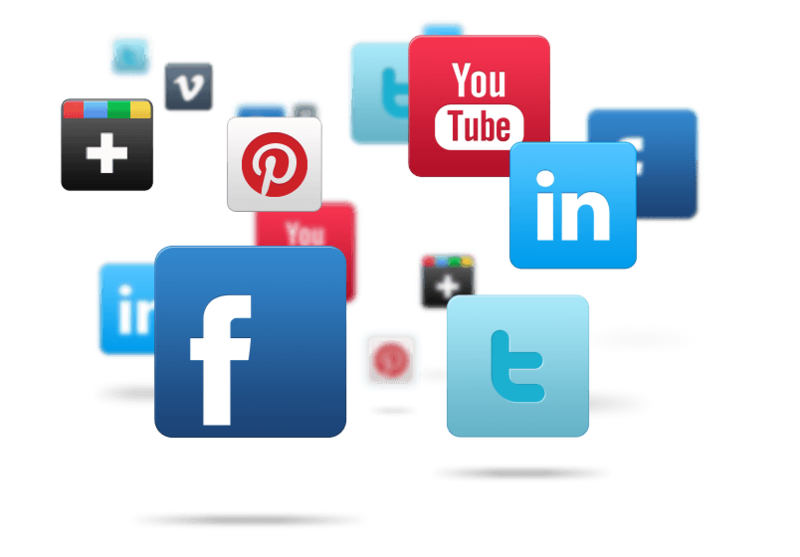 Lastly, don't forget to follow us on one (or all) of the social media networks below to stay up-to-date! We don't only announce important news regarding our software, but also have funny images and entertaining videos each week!